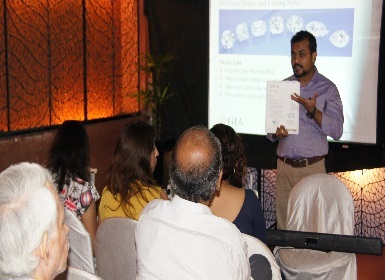 Seminar on “Diamonds – Are They Forever?” for select clientele of Zorba Diamond Pvt. Ltd. conducted on October 07, 2018 at Kolkata, West Bengal. 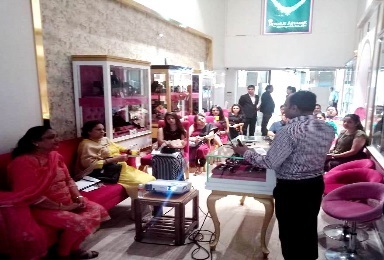 Seminar on “Introduction to Coloured Stones” for select clientele of Lagu Bandhu Motiwale, conducted on September 02, 2018 at their Dadar store, Mumbai, Maharashtra. 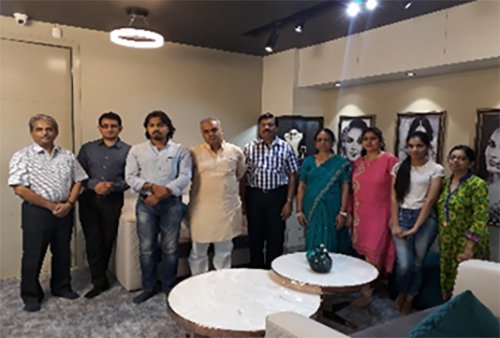 Seminar on “Diamonds – Are They Forever?” for select clientele of Shree Radhey Diamonds conducted on August 29, 2018 at Anand, Gujarat. 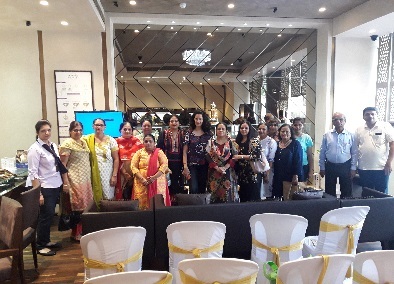 Seminar on “World of Gemstones” for select clientele of JD Solitaire, conducted by Ms. Nirupa Bhatt, Managing Director of GIA India and Middle East, on August 28, 2018 at their Lajpat Nagar store, New Delhi. 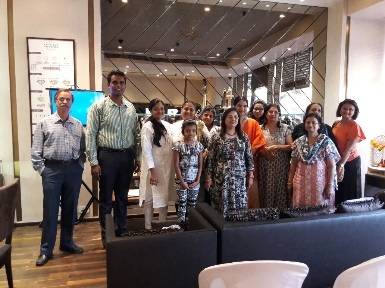 Seminar on “Diamonds – Are They Forever?” for select clientele of Shree Radhey Diamonds conducted on July 13, 2018 at Baroda, Gujarat. 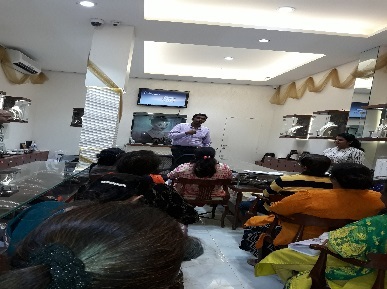 Seminar on “Diamonds – Are They Forever?” for select clientele of Satguru Jewellers conducted on July 10, 2018 at Baroda, Gujarat. 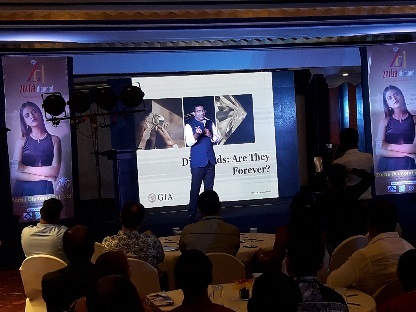 Seminar on “Diamonds – Are They Forever?” for select clientele of Royale Affaire Diamond Jewels conducted on July 01, 2018 at Gurgaon, New Delhi. 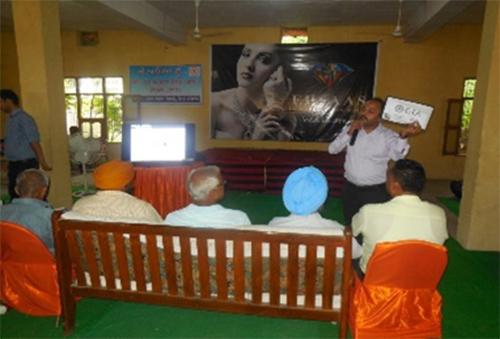 Seminar on “Diamonds – Are They Forever?” for select clientele of Ehsaas Enterprise conducted on June 30, 2018 at Ropar, Punjab. 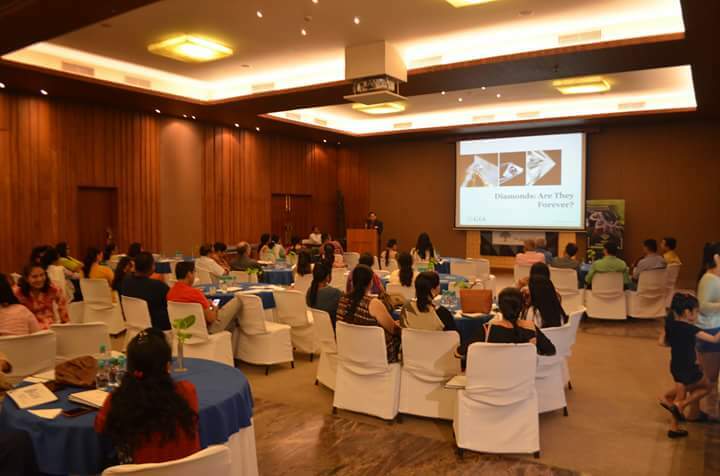 Seminar on “Diamonds – Are They Forever?” for select clientele of Shree Radhey Diamonds conducted on May 23, 2018 at Anand, Gujarat. 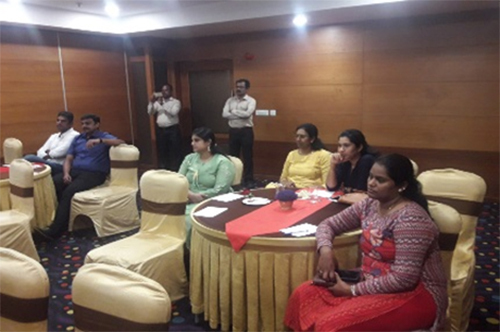 Seminar on “Diamonds – Are They Forever?” for select clientele of VS Selva Maligal Jewellers conducted on May 18, 2018 at Salem, Tamil Nadu. 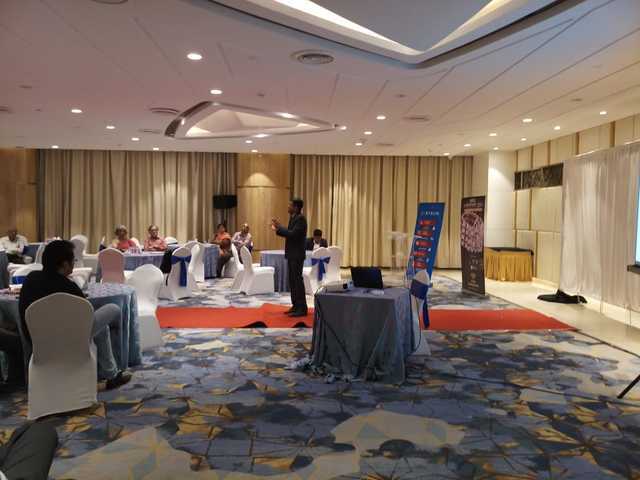 Seminar on “Diamonds – Are They Forever?” for select clientele of Zevar by Sethis conducted on May 10, 2018 at Indore, Madhya Pradesh. 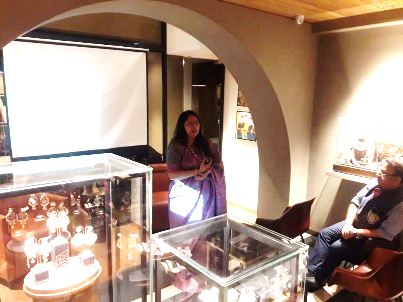 Seminar on “Diamonds – Are They Forever?” for select clientele of Kama Schachter conducted on November 03, 2017 at Mumbai, Maha rashtra. 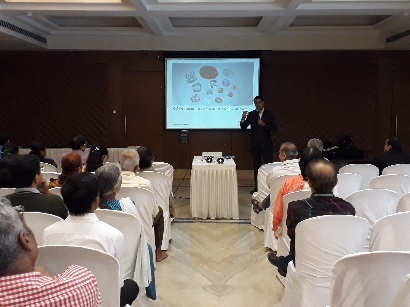 Seminar on “Diamonds – Are They Forever?” for select clientele of Kama Schachter conducted on September 05, 2017 at Mumbai, Maha rashtra. 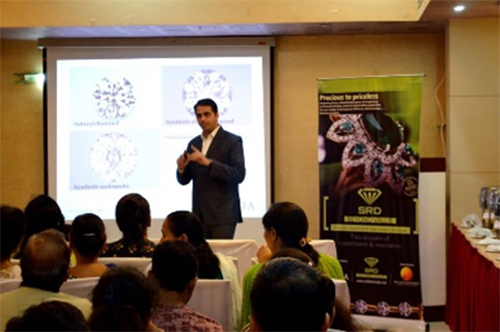 Seminar on “Diamonds – Are They Forever?” for select clientele of Ananya Diamonds conducted on August 10, 2017 at Mumbai, Maharashtra. 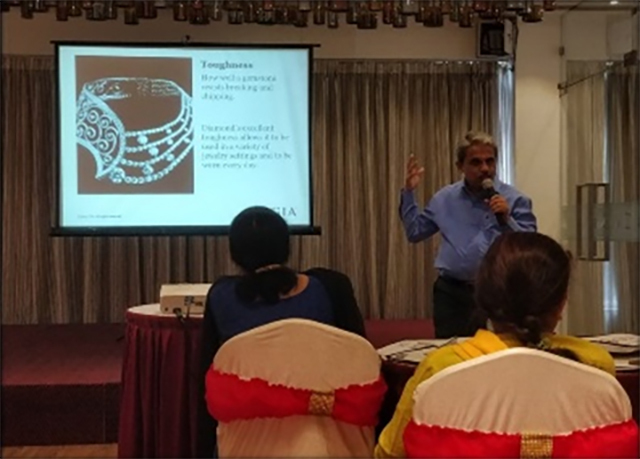 Seminar on “Diamonds – Are They Forever?” for select clientele of Sweta’s Fine Jewellery conducted on July 12, 2017 at Kolkata, West Bengal.